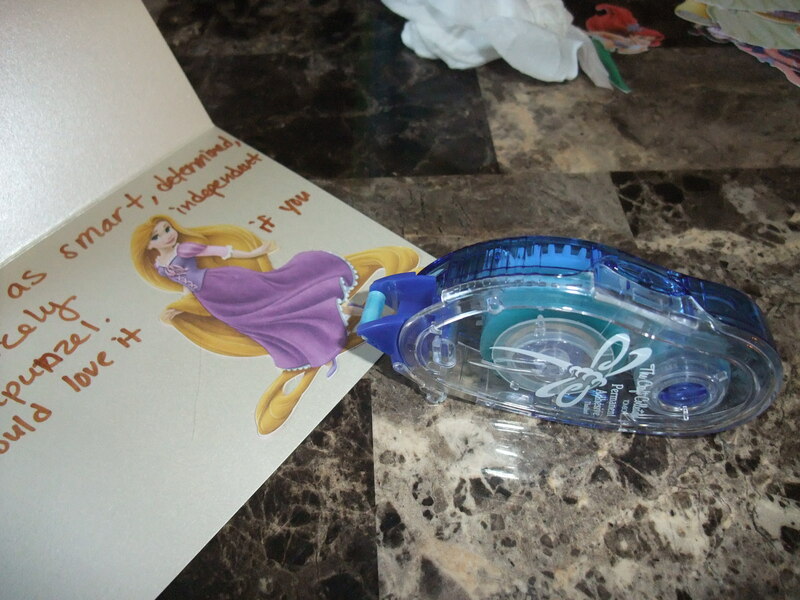 Will you be my… (princess)? 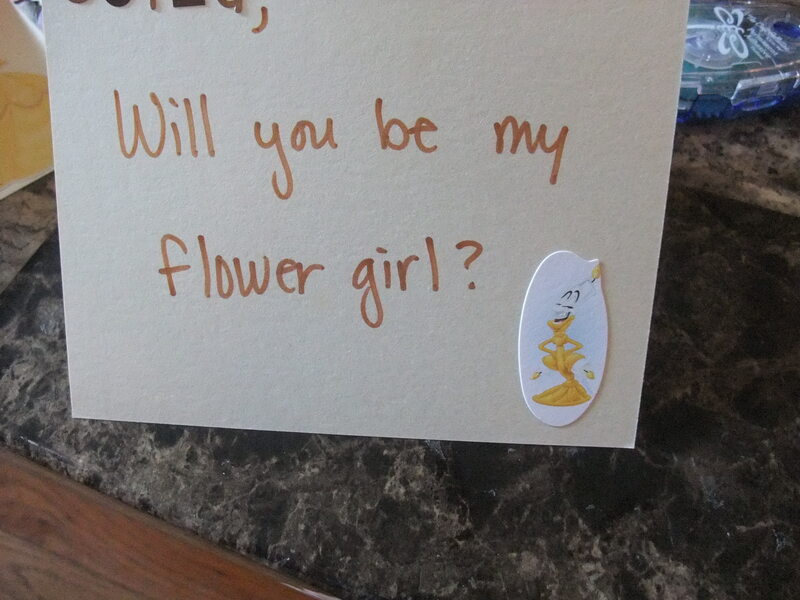 | Journey to "i do"
Will you be my… (princess)? I MADE SOMETHING!! 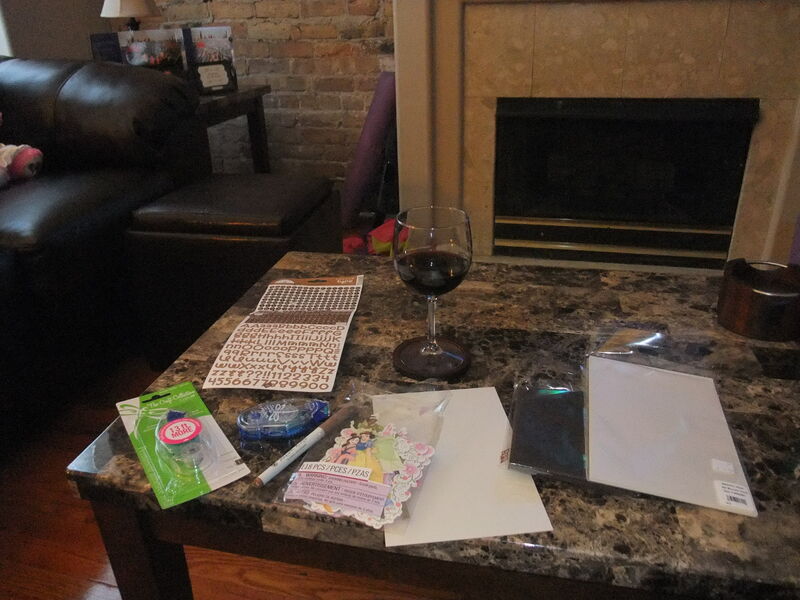 I was crafty and creative (shocking I know) and I made all of the women in my bridal party a personalized note to invite them to participate in my wedding. Not only did I ask them to take part in some aspect of the wedding but I also gave each girl their own princess name/identity. 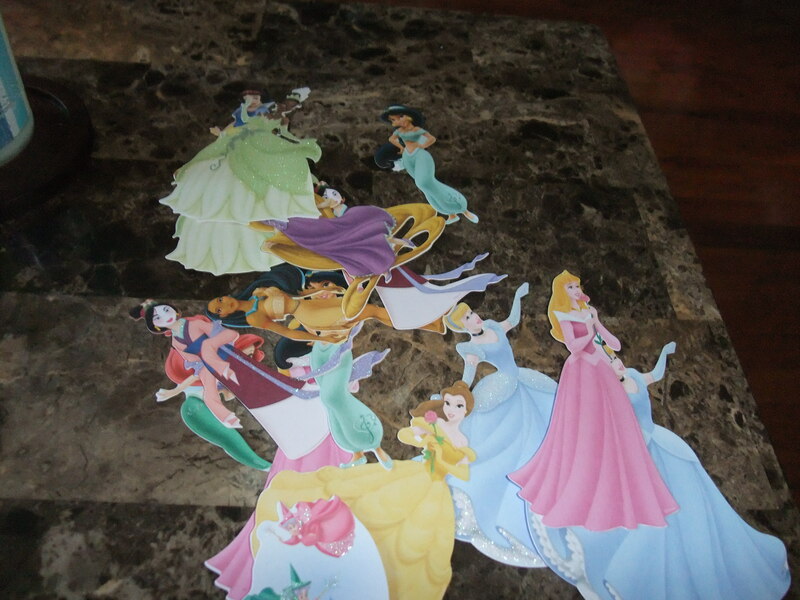 I used the classic Disney princesses for inspiration and told each girl why I felt she best fit with that princess. 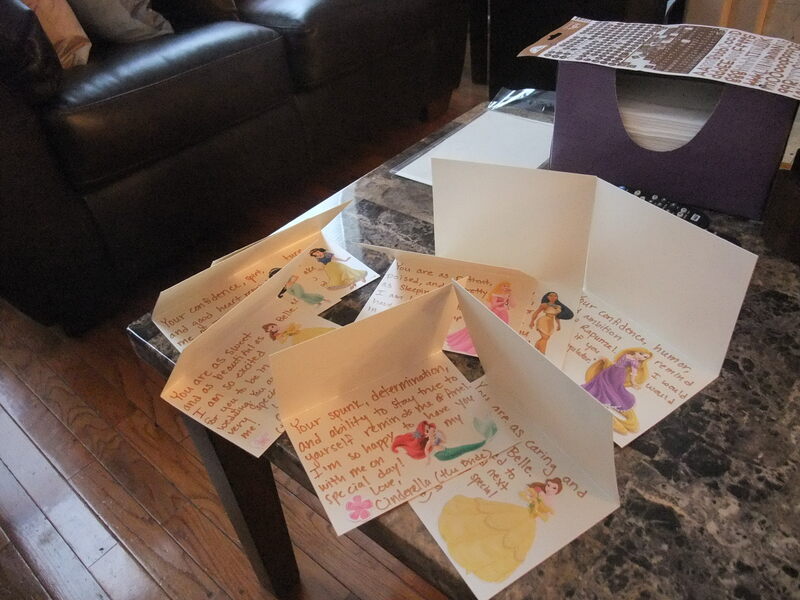 Yes, I’m a HUGE dork, but I had a blast bringing the princess theme to my ladies as well! 4 bridesmaids: Sister/MOH Big Eyes, BFF L Dawg, Cousin Jo, and Mr. Sword’s wee sister, four ladies who are truly special to me in so many ways and will make me the happiest girl when they stand next to me on the Big Day. 2 honor attendants: Besties H and C, who both know me better than I know myself sometimes, whom I’m blessed to have as friends, and whom I can’t wait to have near me on at the wedding. 1 flower girl: Also known as my nanny girl, a child I’ve loved since I first laid eyes on her when she was 11 months old, and who will probably make me cry when I see her walking down the aisle. 1 usher: (because I’m having kid ushers!) Better known as Cousin Dancer, who is adorable, a treasured part of my family, and perfect for the role of telling adults where to sit! 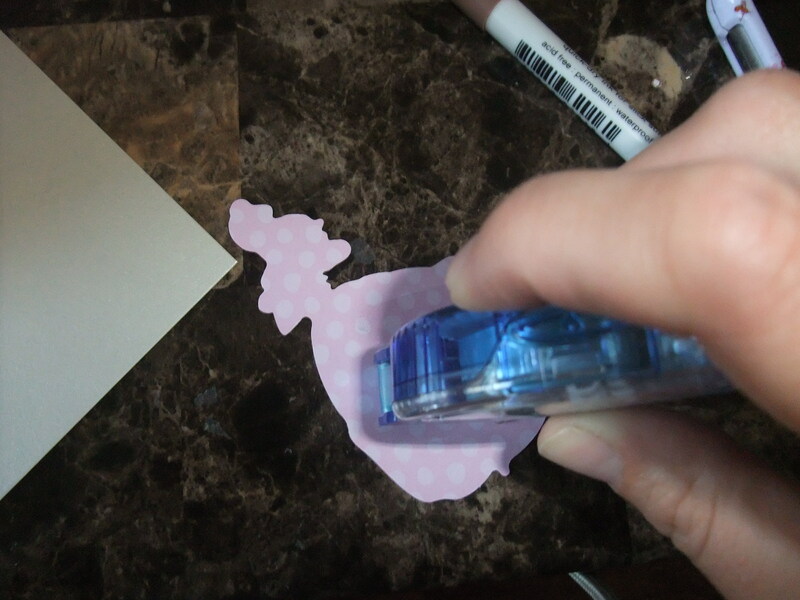 So, in true DIY fashion, I took pictures as I made my cards, and let me tell you, it was very difficult! I mean, do you DIY brides normally photograph things yourself or do you have someone helping you? 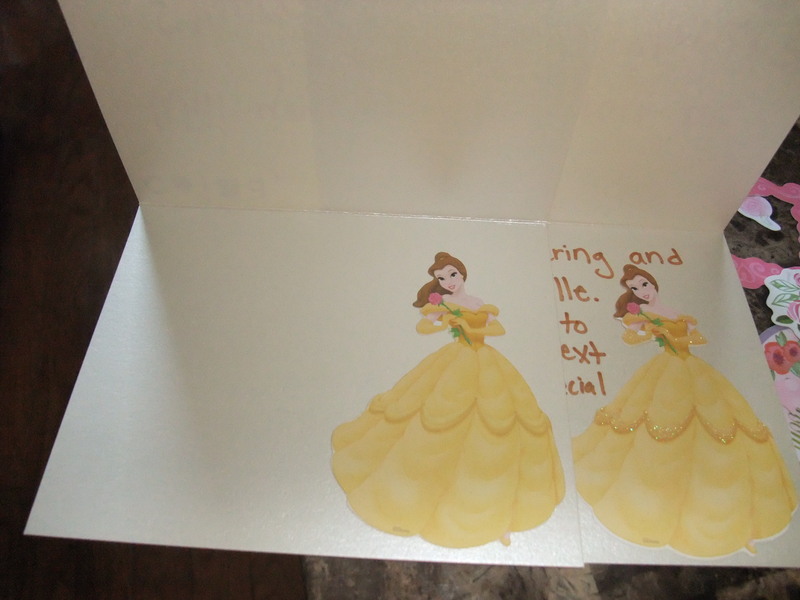 On the back of the card I glued a list called the “Princess Profile” so that the other girls could see who everyone else was, and I hope that either myself or MOH Big Eyes can use the princess profile in other gifts or cards as the year of the wedding progresses. So that’s my BIG craft! How did I do? How did you ask your ladies to be in your bridal party? Is anyone else having honor or personal attendants? I feel like it’s not very common and not many people get the reasoning behind it! 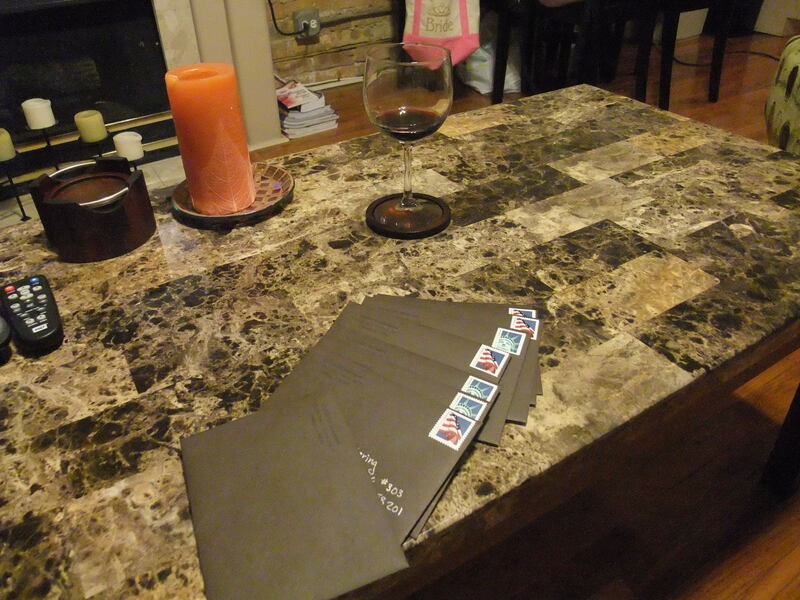 Pingback: I’m a 28 year old Cinderella wannaBEE | Journey to "i do"